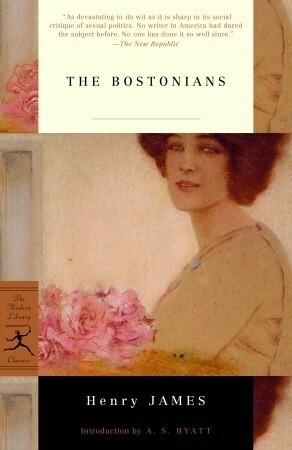 Today I'm featuring the opening paragraph and a teaser from my next read, The Bostonians by Henry James. 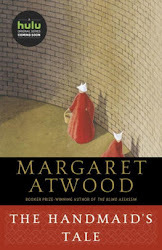 I'm reading this classic literary work for a very special group that I joined last year. The Alumni Association of Hunter College Book Club has been meeting for 14 years, and last year my schedule finally coincided with theirs. I earned my undergraduate degree from Hunter College/CUNY, have served on the Alumni Association Board in the recent past, and enjoy being involved in the many activities the Alumni Association sponsors. The group meets at the college, so I'm lucky to revisit my alma mater on a regular basis. "Olive will come down in about ten minutes; she told me to tell you that. About ten; that is exactly like Olive. Neither five nor fifteen, and yet not ten exactly, but either nine or eleven. She didn't tell me to say she was glad to see you, because she doesn't know whether she is or not, and she wouldn't for the world expose herself to telling a fib. She is very honest, is Olive Chancellor; she is full of rectitude. Nobody tells fibs in Boston; I don't know what to make of them all. Well, I am very glad to see you, at any rate." First Chapter ~ First Paragraph #78 and Teaser Tuesdays was originally published by Catherine for bookclublibrarian.com. This post cannot be republished without attribution.